Over the last few weeks there’s a few photography sessions I still need to properly go through and process. Pending those, I’m sharing more photos from my last walk at Il-Majjistral. 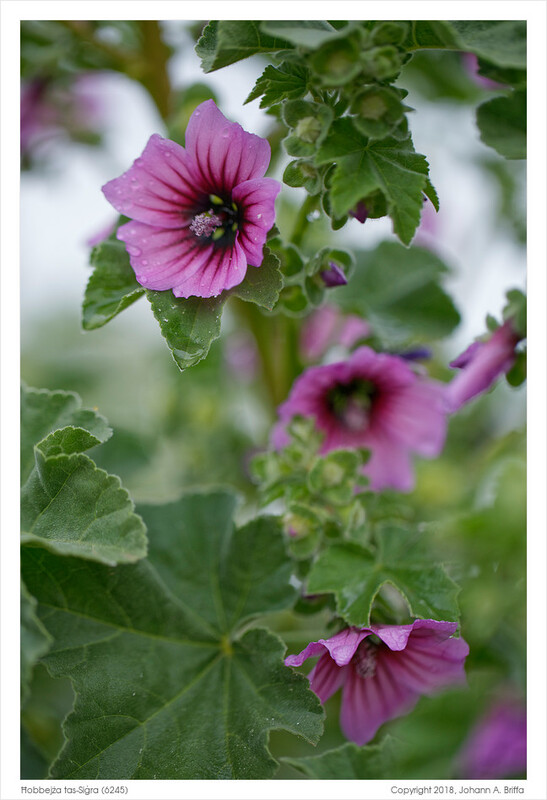 I believe this flower to be the Ħobbejża tas-Siġra, known in English as the Tree Mallow (Lavatera arborea). 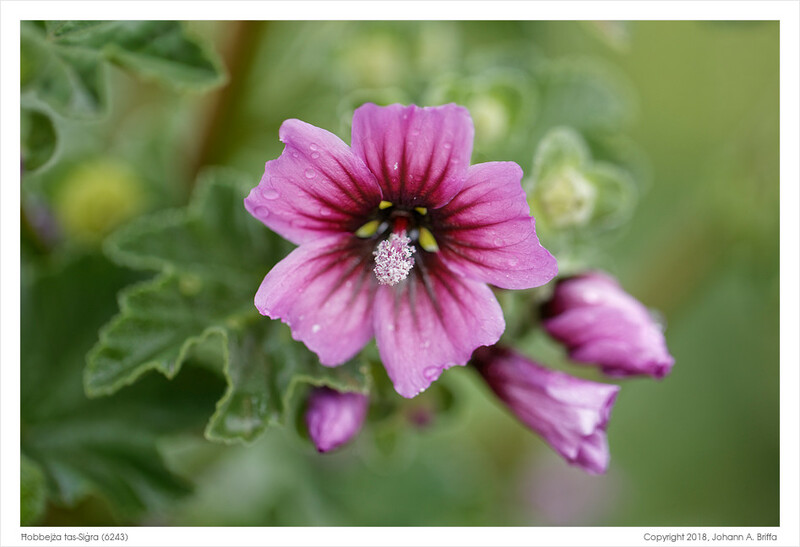 During that walk I took photos of several plants and flowers, a few of which I still need to properly identify and label. As usual, I tried various compositions, and in this case had more than one that I felt worked well. To simplify presentation, I’m including both in this blog post. I intend to keep doing the same thing going forward.